From simple oil changes to a major service and cam belt changes, Tech-One use quality service parts and oils and are dedicated to providing a superior and cost effective solution for all our customers. Our fully ATA-trained testers ensure all vehicles are expertly inspected to the very highest standards and issued with their MOT certificate with a minimum of fuss and expense. As a family run Toyota and Lexus specialist garage based in Sidcup Kent, we pride ourselves on our high standards of customer service. Read what our satisfied customers have to say. prior consent. We have specialised in Toyota vehicles for the last 18 years. Interim and full service options. 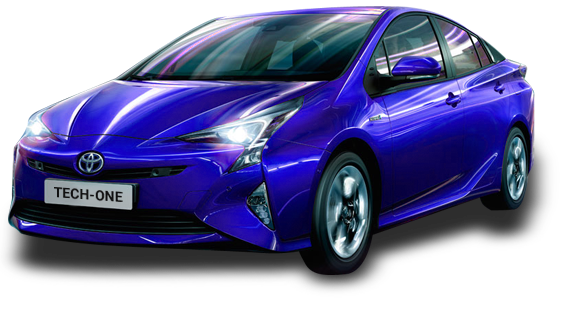 Servicing of Japanese import Toyota models. Your vehicles complete service history kept up to date. MoT and Service reminders mailed or texted to our customers. Free anti-freeze / lights / fluid levels / wiper check. not give us a call on 0208 302 0600 and see if we can help? Really pleased that I chose Tech One to look at my Toyota Yaris for a diagnosis and MOT. Derek diagnosed an engine management light on my car, thoroughly explained the issue so that I fully understood it, gave me all the options and his recommendation. Whilst the car was there, he also sorted out the... Phil BrownExcellent – would thoroughly recommend!